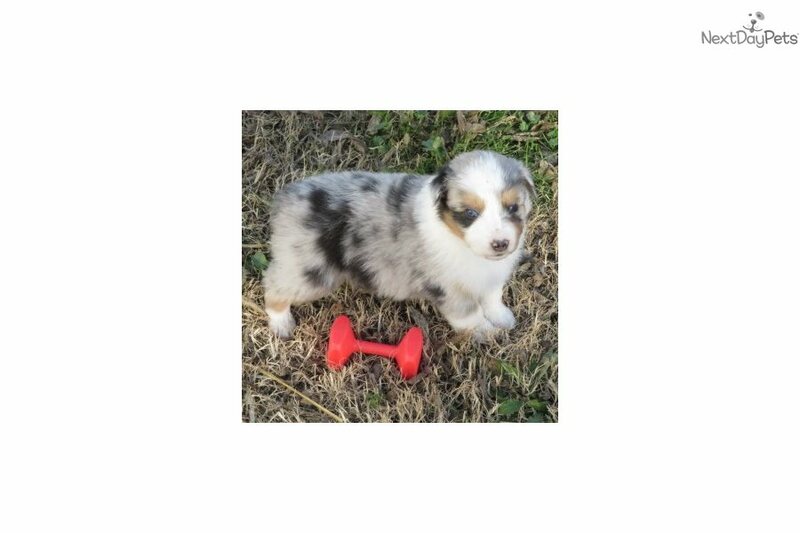 AKC/ASCA registered Blue Merle Male available for air travel on Dec 31, 2018. 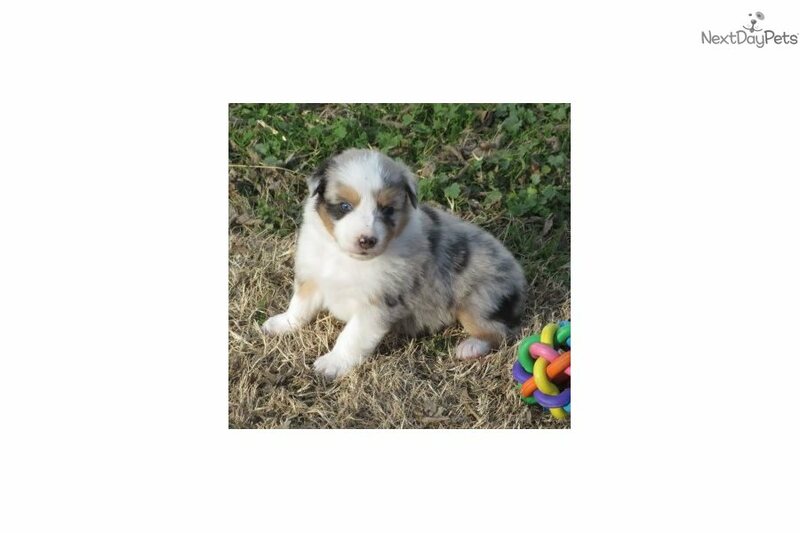 Fifteen Acre Farms Australian Shepherds currently have an impressive selection of puppies available for immediate purchase at fifteenacrefarms.com then view the Available Puppies page. 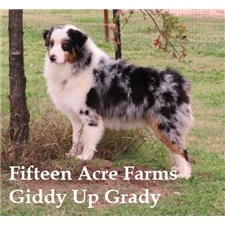 Subscribe to our youtube channel at Fifteen Acre Farms Australian Shepherds to view our videos on obedience training, grooming, see our puppies playing and potty training, view their parents, and take a tour of our facilities. Read our reviews on Google and Facebook. Our breeding program and facilities are AKC, USDA, & State of Oklahoma, licensed, inspected, and approved with the highest ratings. 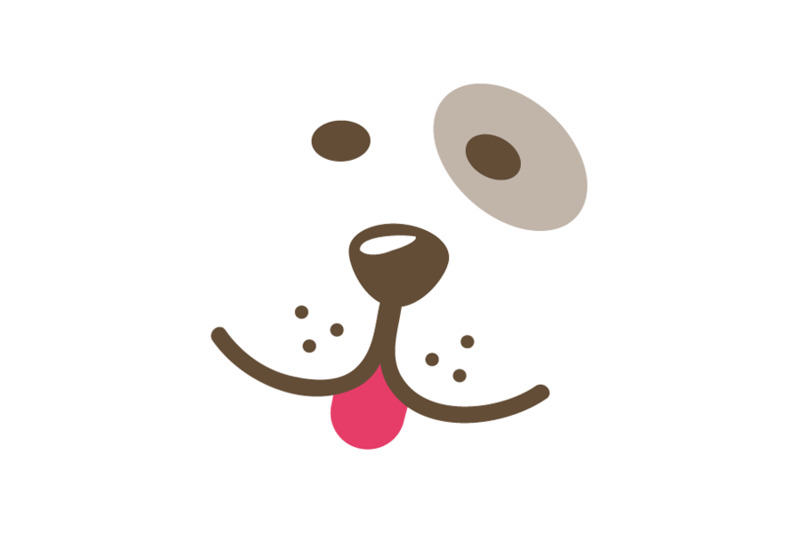 Visitors are welcome here for pickup or air travel is available and because we are centrally located in the US our puppies are only in transit for 2-6 hours. Read the Shipping page on our website to address any concerns you may have regarding air travel for live animals. Families and other breeders from Canada, Mexico, Netherlands, Puerto Rico, and 45 US states have made their selection here since 2006 so we have plenty of references available and experience SAFELY transporting live animals. 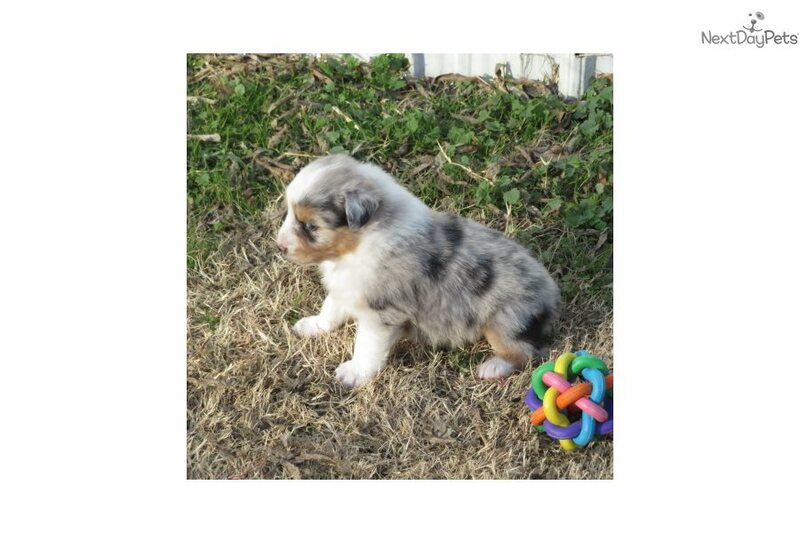 Call or text Laura Perry at 918-706-1931 with your name, location, and the puppy that interests you. I always return messages promptly. Make your selection from a breeder who knows and represents the breed well.